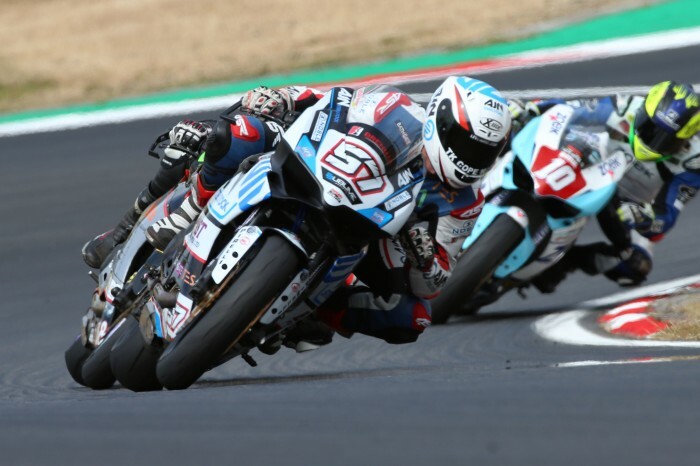 Limited changes to the standard motorcycle are allowed and this has encouraged close racing, relative affordability and enduring popularity amongst both riders and spectators over the last ten years. The high quality and competitiveness of the field has led to riders stepping successfully up to other classes. 2017 Ducati Performance TriOptions Cup champion, Joe Collier successfully competed in this year’s 2018 Pirelli National Superstock 1000 Championship, finishing a creditable third.